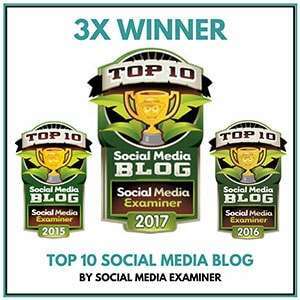 Stuck for what to create for blog graphics? Instagram Images? Facebook Posts? Be stuck no more! In this post, I show you 4 Instagram accounts that I go to for inspiration when it comes to images and text for visual content. Here’s the thing. 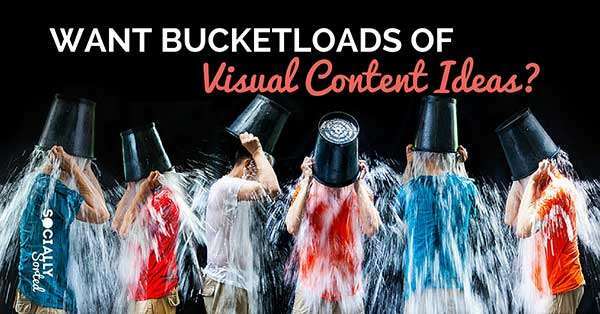 There are loads of great apps and websites that help you to create visual content, right? 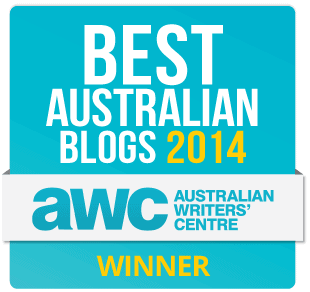 I’m talking WordSwag, Studio, Canva… and more. And you might go looking on their blogs or their websites for inspiration for using the apps and tools. Which would be a good place to start. But there’s one place I go to regularly for ideas. And it’s not their websites. 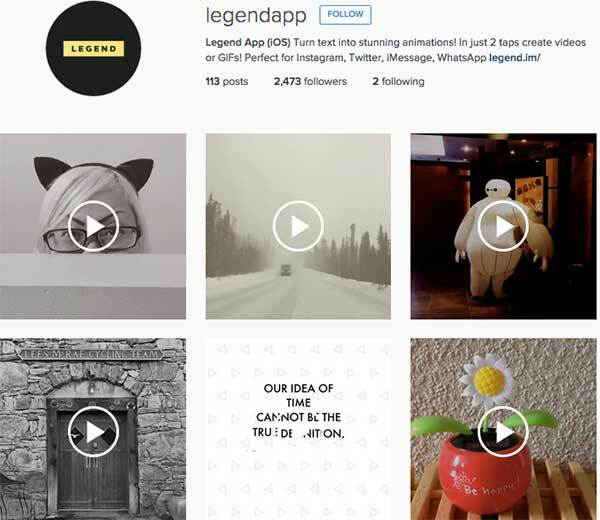 You see, these apps are ideal for creating content on Instagram, so it makes sense that they showcase some of their best designs on Instagram. And they don’t just stop there. They also showcase images by their community… by you! So if you ever get stuck for image creation ideas… head over to their Instagram accounts to get your creative juices pumping. Let’s take a look…(and trust me you will WANT to look at #4. It’s my new favourite). Let’s start with one of my favourite visual content creation tools… Canva. 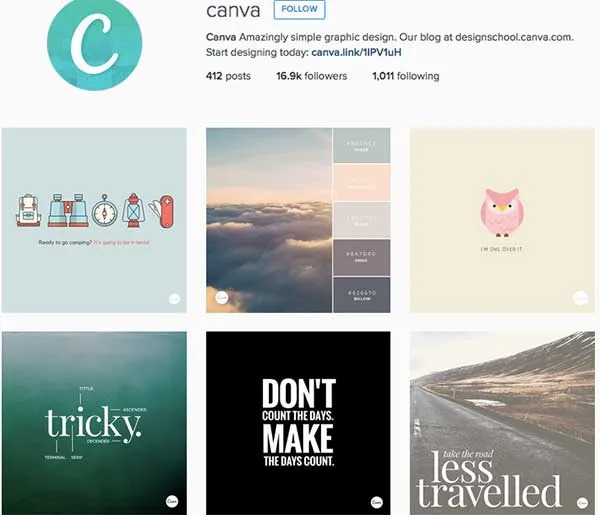 Canva has continued to grow an awesome Instagram account, peppered with blog posts, visual content and design tips and best of all… creations using their own tool! Here’s a few great images from Canva’s Instagram site. Canva loves keeping things simple..and they create a lot of images that help you to visualize a tip, like this one… always check their description where you will find more content and ideas! I love love love Made with Studio. I talked about the Studio App here and it’s one of my favourite apps right now. 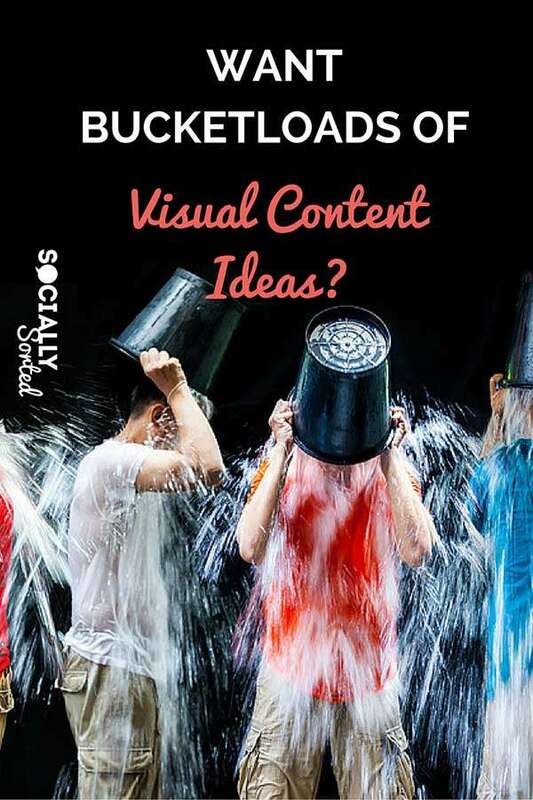 I think it is because they have included the “social” aspect of visual content creation so well. 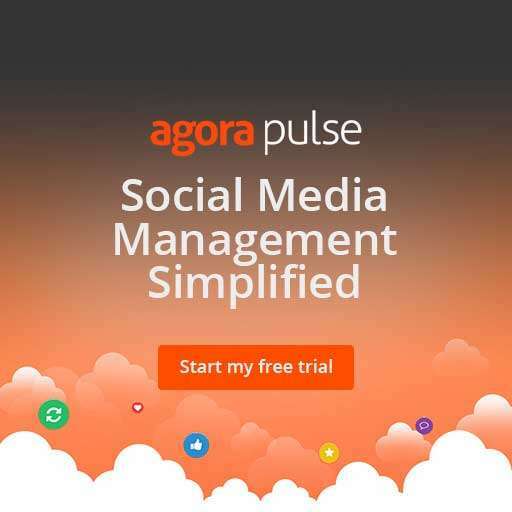 Not only is Studio a visual content creation tool but it is a social network in it’s own right, where you can design images to share but also for others to create and share using your designs. 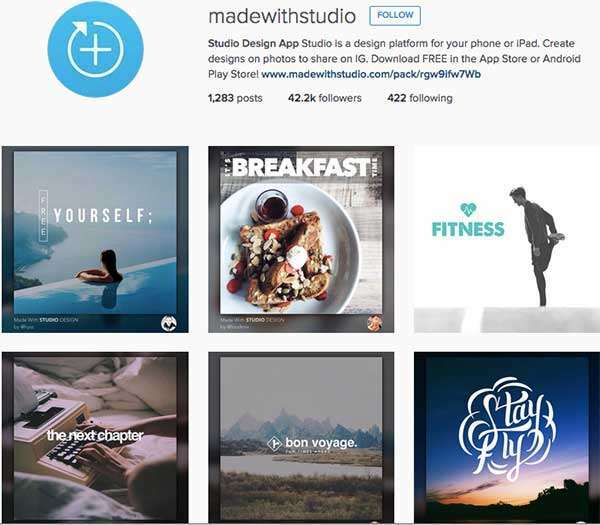 Studio has quickly built up a huge following on Instagram, because they share designs shared by their audience… many of which you can use in your own designs using Studio’s “remix” function. Here’s a set of remixed designs from one of the popular designs in Studio… add your own image and Boom. Remix! Perhaps you want to show what’s on your bucket list… bring out your favourite travel pic and remix! Or is there a message you want to convey? Create your own or remix someone elses! So when you are feeling like you need a little image creation inspiration…head over to Over! PS did I tell you that you can now upload your own png images and files (think: logos!) into Over.. so much potential for some really cool images! This might well be my new favourite app. I have been playing with it for a few days and loving it. It’s your words (and pictures) turned into animated video. Love. You know that thing, where 15 second video catches attention and Facebook video gets high reach at the moment? Well, this app, my friend, could be your answer to easy short video creation. Let’s take a look at some of the creations featured on Instagram for your inspiration. But, if you are like me (and a little scared of heights), you might want to step back from this one! Anyway… I think you get the picture! Are you following any of these accounts? 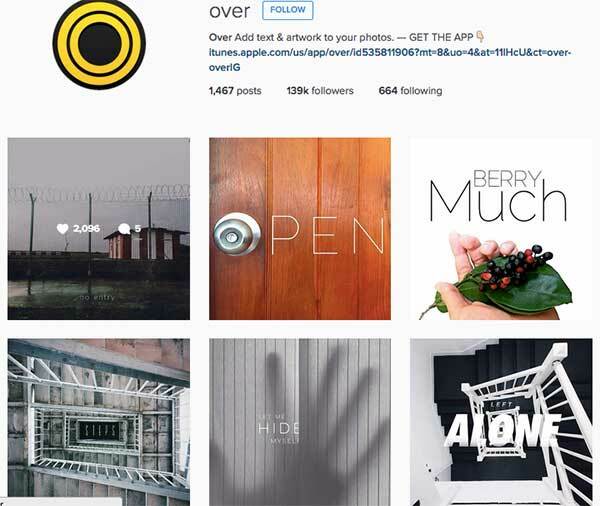 Do you have any other Instagram Accounts to share that will inspire us to create visual content? Tell us about them in the comments below!